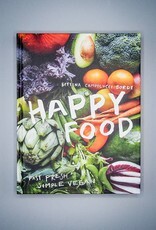 "Food is meant to make you happy!" 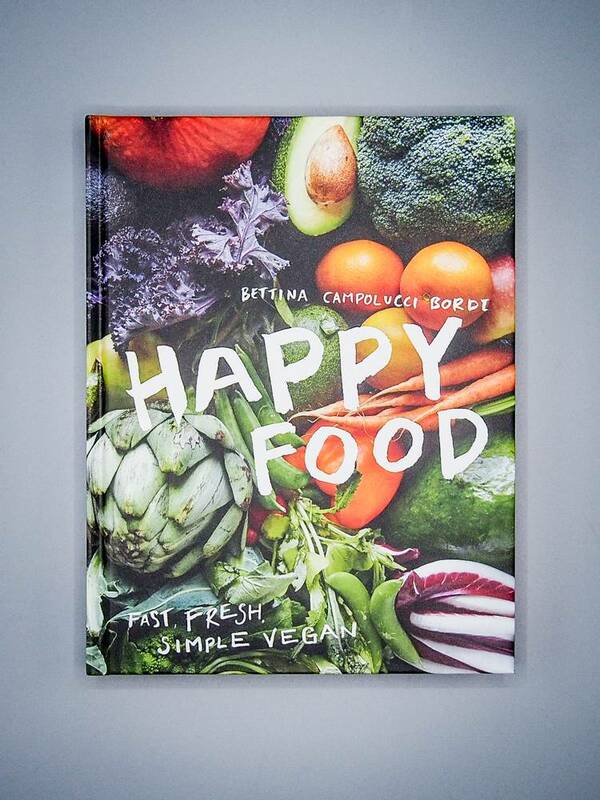 Bettina Campolucci Bordi wrote Happy Vegan to show the world that vegan food is meant to be deliciously simple and satisfying. 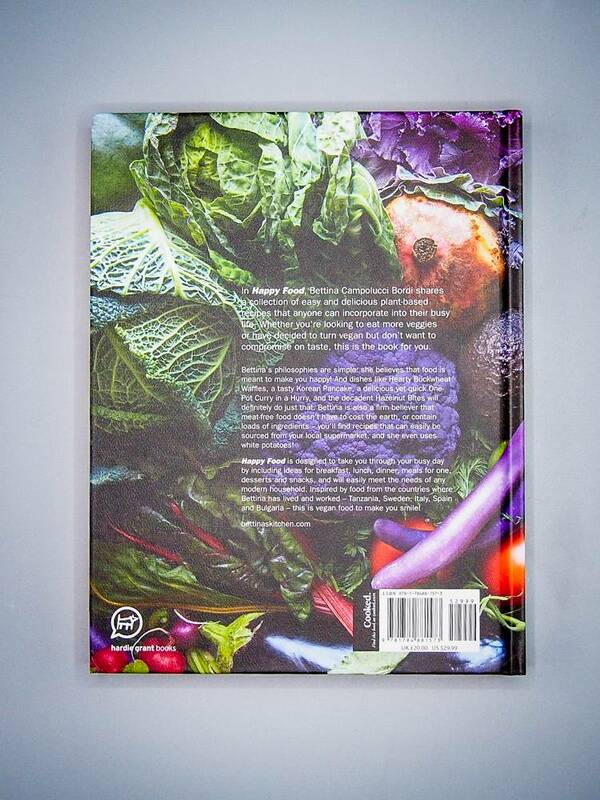 With vibrant photographs and recipes for all meals of the day, inspired by a variety of cuisines, Bordi's book aims to entice anyone who wants to incorporate more plant-based foods into their life. 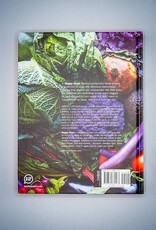 Plus, these recipes are full of whole food ingredients you can find at any supermarket, and won't break the bank! What more could you ask for?